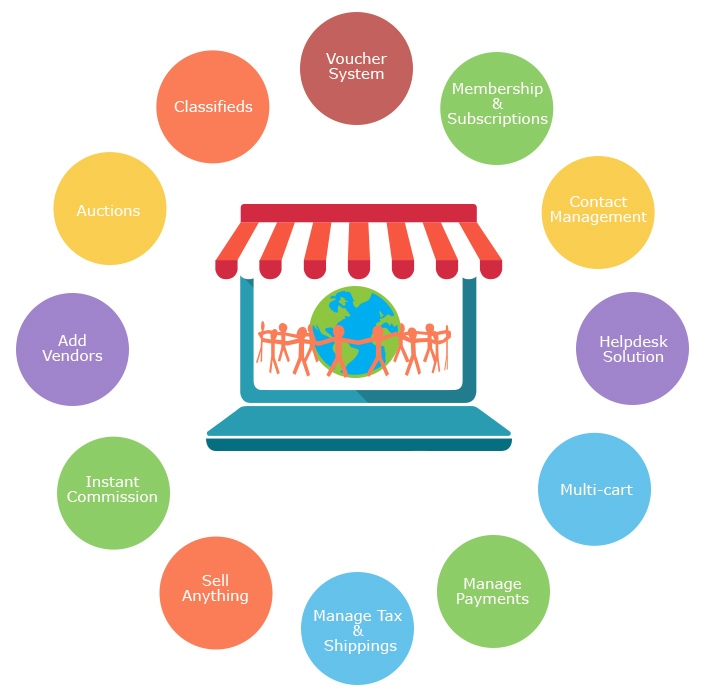 jMarket will transform your Joomla site into a powerful and most complete online shopping mall with multiple independent vendors, offering seperate departments selling products via a centralized product catalog. Goodbye Joobi PowerPack, long live to Joobi Club! Over the past year, Joobi has grown as a company from selling few extensions to a 14+ awesome Joomla extensions (and counting). We definitely appreciate everyone’s business and on going support. As we continue to enhance our products and services, we are also looking at ways to provide them at the best possible value. Today we made a minor release on all our applications. No new features we simply change the way the licensing works to be compliant with Joomla GPL standard. So now an API key is only required to do an automatic update.For all existing customer there is no changes as you already have an API key. The year 2013 has been a full out sprint for us at Joobi and it's been a really productive.